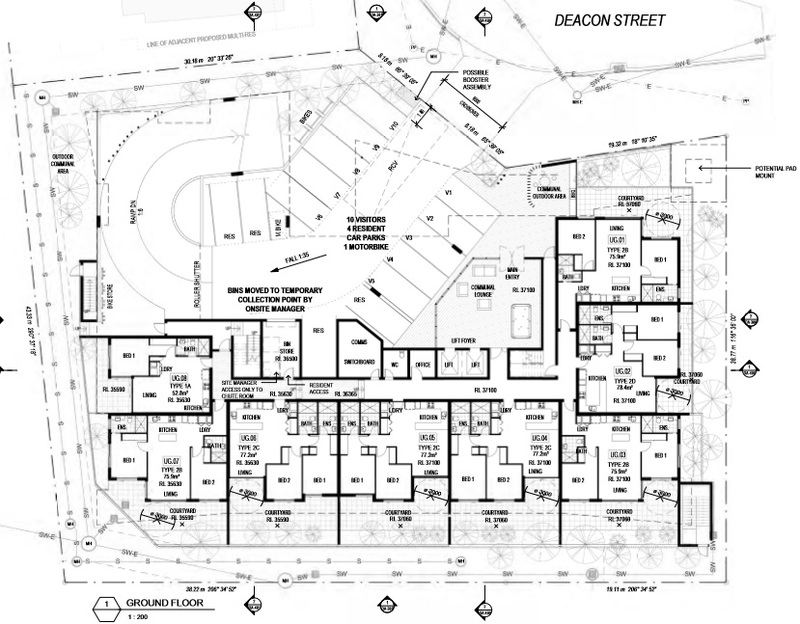 11-17 Deacon Street, Coopers Plains, Qld, 4108. 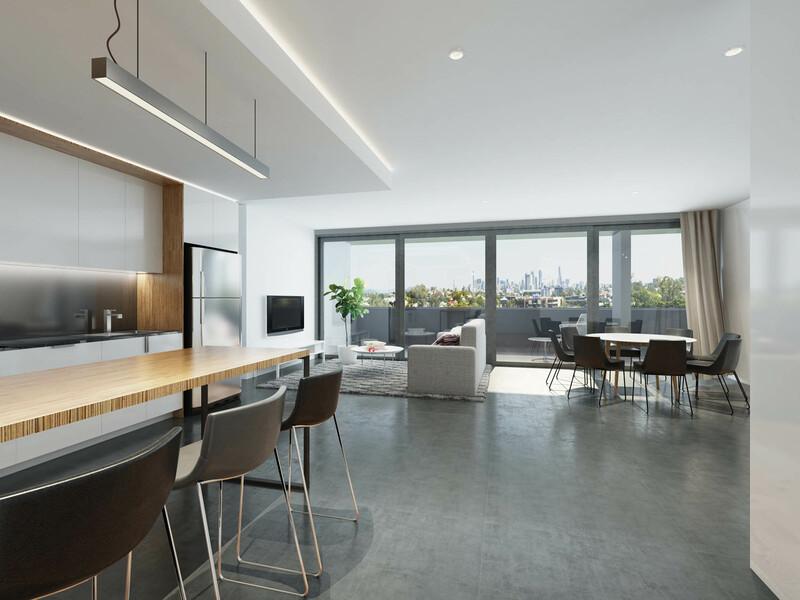 Limited to 64 boutique 1-bed and 2-bed apartments, Sunrise on Deacon offers the ultimate in tranquil suburban living with all the modern appointments you’d expect from a luxury inner-city apartment. Brisbane’s southern inner-city suburb of Coopers Plains is infused with culture, convenience, natural beauty and endless recreation. 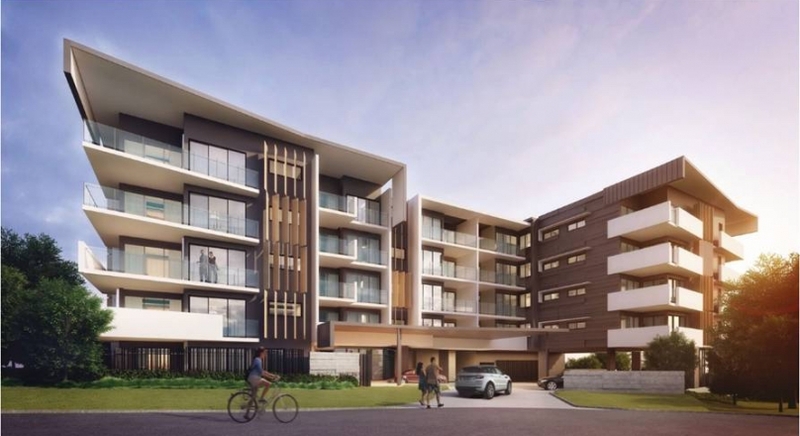 With everyday amenities and commuter connectivity, Coopers Plains is a neighbourhood highly sought after by residents and investors alike. Soon to be developed into a multi-residential apartment complex, the Sunrise Apartments boasts 64 Luxury apartments across 5 levels and is perfectly positioned in a premier and thriving urban community. 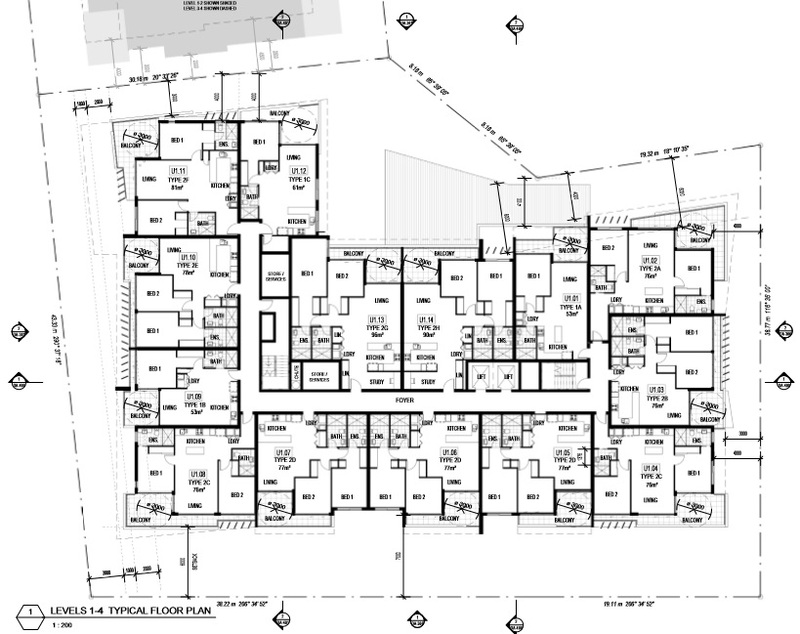 The 64 Luxury Apartments are designed to create superb living spaces that are as stylish as they are relaxing. Each Sunrise Apartment is architecturally designed to maximise natural light and space, with distinct emphasis on lifestyle and low maintenance. 1 and 2 bedroom configurations offer luxury comforts and privacy, and are detailed with high quality fixtures and fittings throughout. 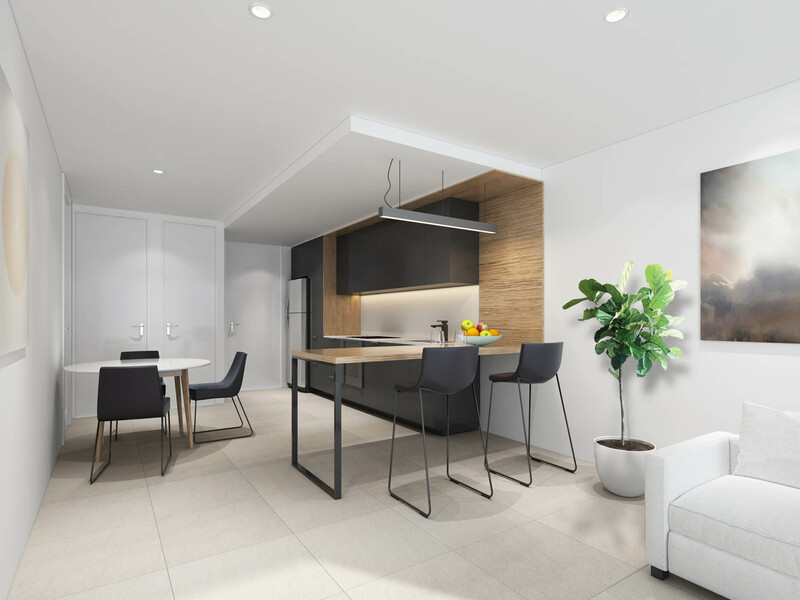 Understated yet modern and sophisticated, each apartment’s coverings have been chosen to highlight the natural materials and high-end fittings and fixtures. From the matt-finish porcelain floors and polished quartz benches to imported stainless appliances, every detail speaks quality and class. Conscientiously designed to highlight the area’s natural calm, Sunrise on Deacon features private balconies in every apartment, with open-plan living areas and versatile bedroom arrangements providing breezy comfort throughout the year. PRICE LIST, LIST OF INCLUSIONS AND RENTAL APPRAISAL ARE AVAILABLE ON REQUEST.